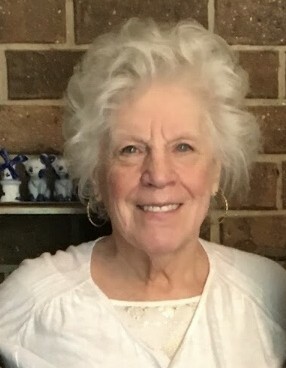 Bonnie B. Myers (Grant) 83 of Sparta, MI widow of Patrick H. Myers, went to join her Lord and Savior on Friday, November 30th. She passed away peacefully at her home. Bonnie was a longtime member and pastor of The Church for Today (Cedar Creek Community Church). She is survived by her two sons, Stephen & Janice Myers, and James & Susan Myers. Siblings Faith Trugeon, Sandra Wainright and George & Jeanie Grant. Grandchildren, great grandchildren, nieces and nephews. Please join us for a celebration of her life on Sunday, December 16th at 4:00pm at Cedar Creek Community Church, 2969 14 Mile Rd NE, Sparta, MI 49345.